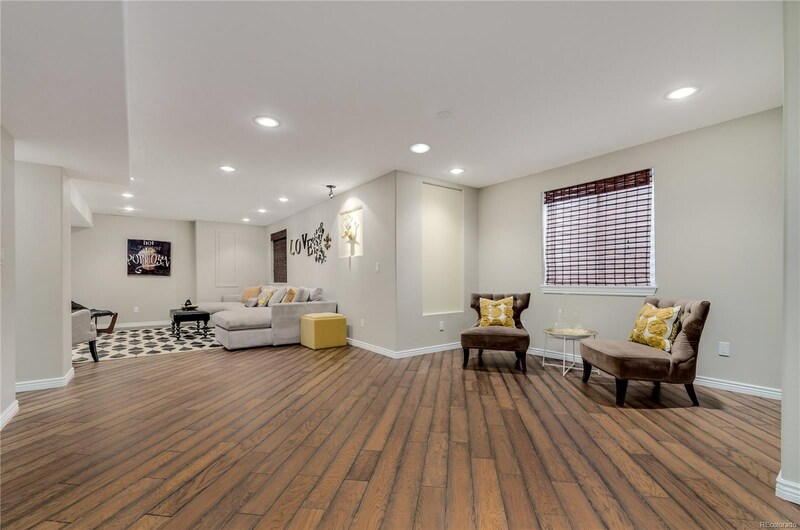 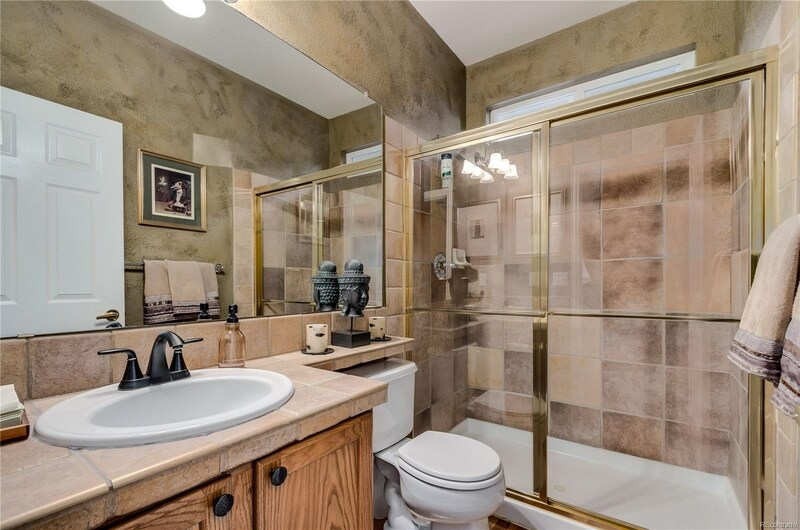 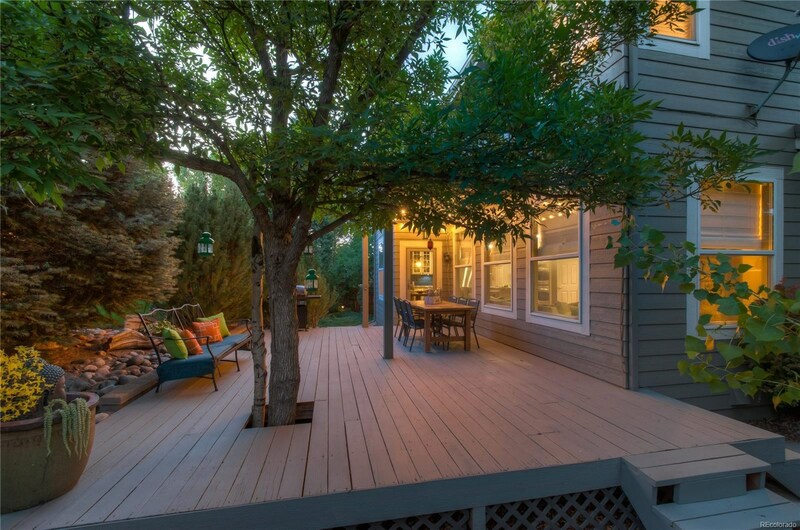 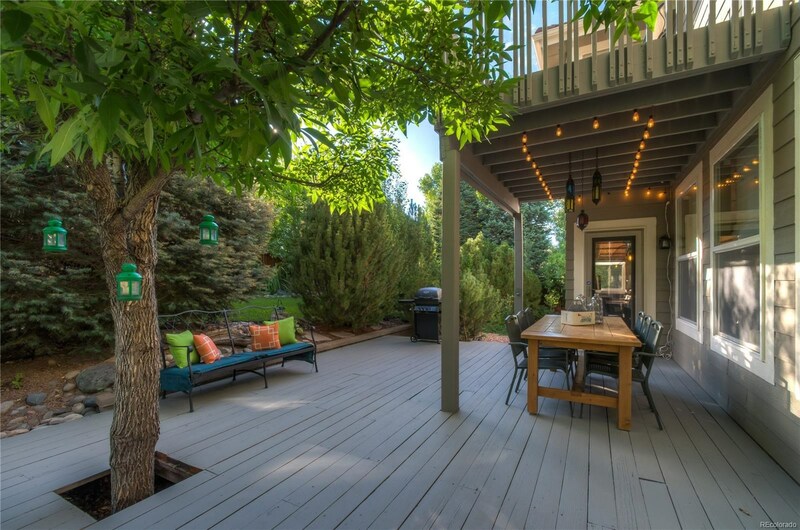 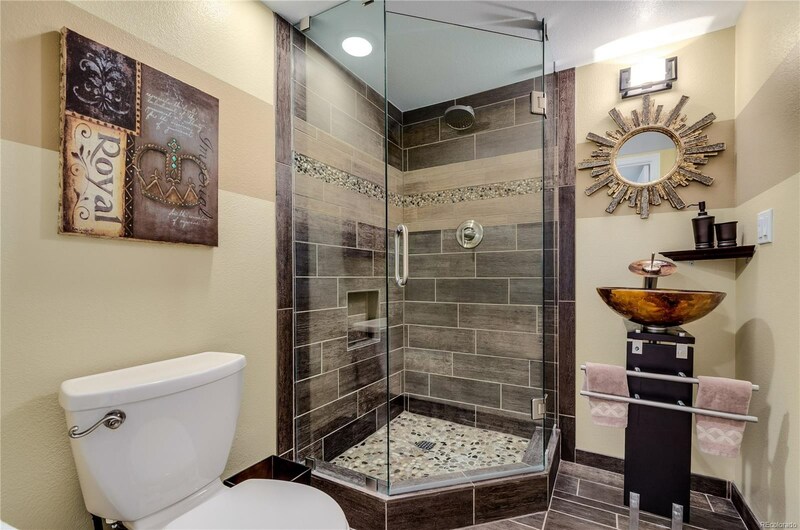 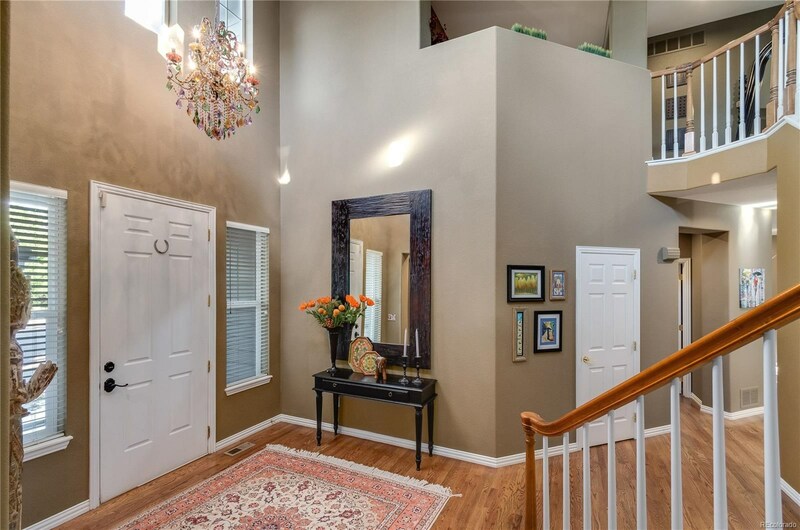 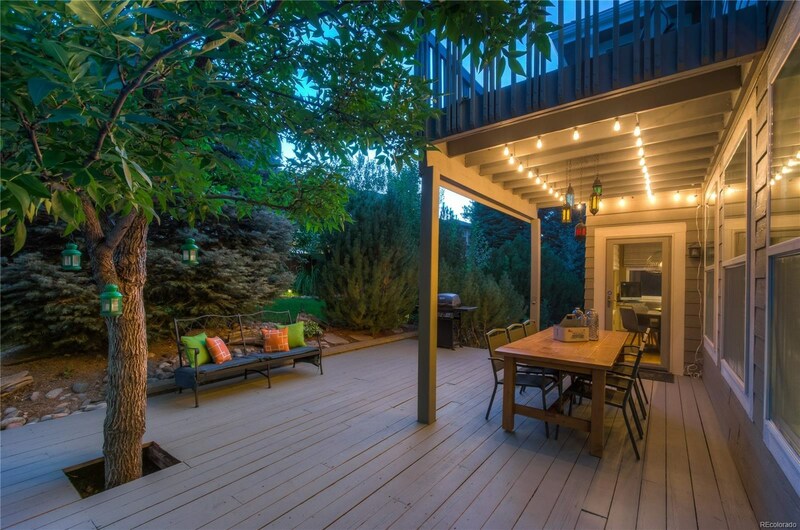 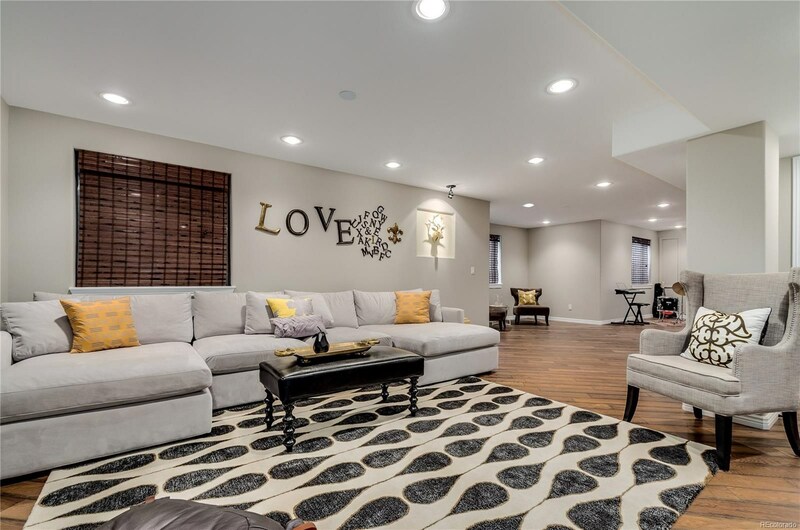 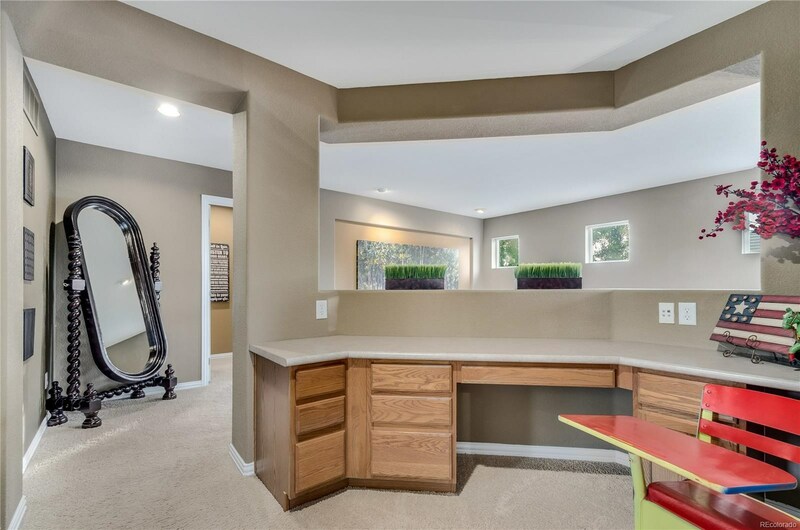 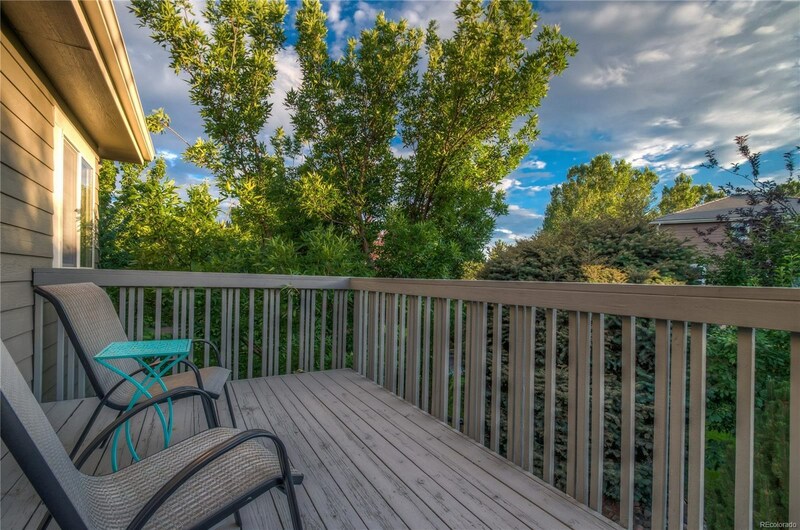 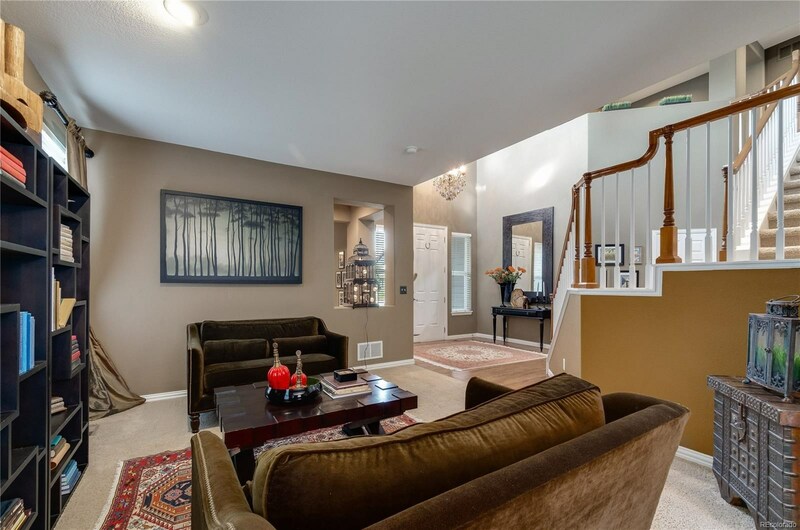 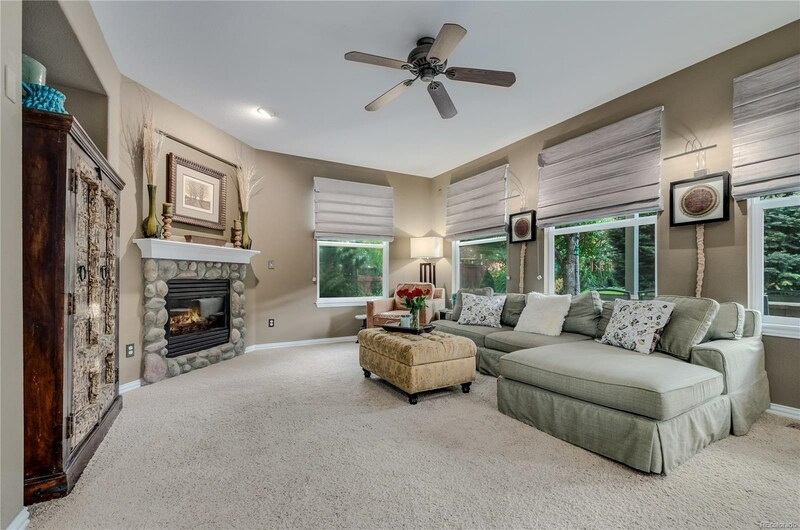 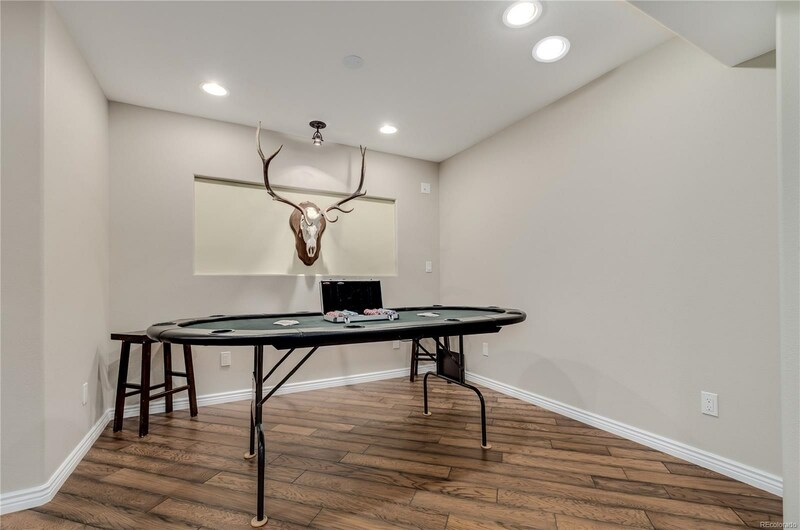 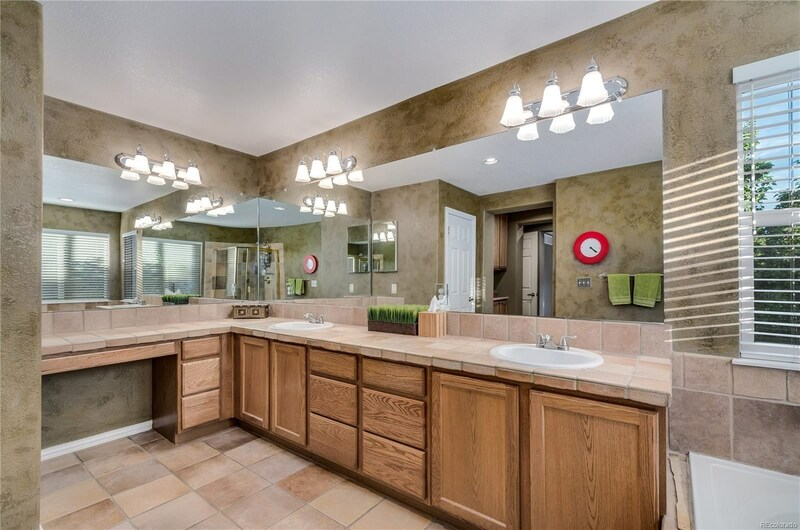 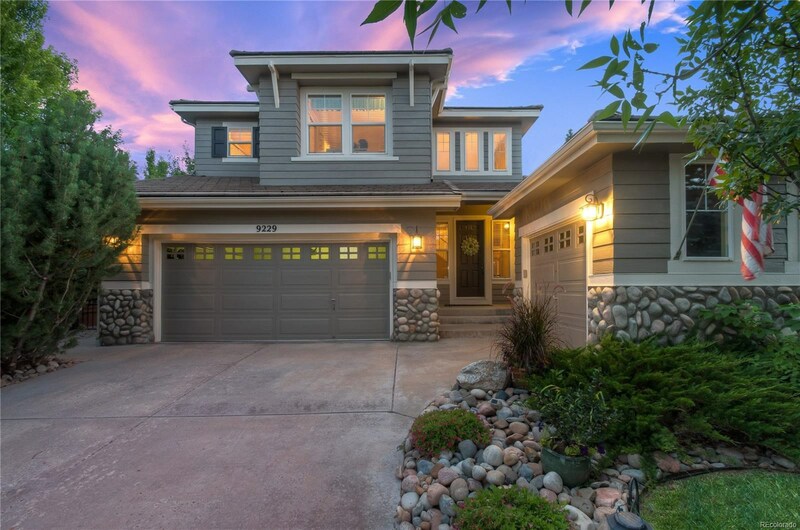 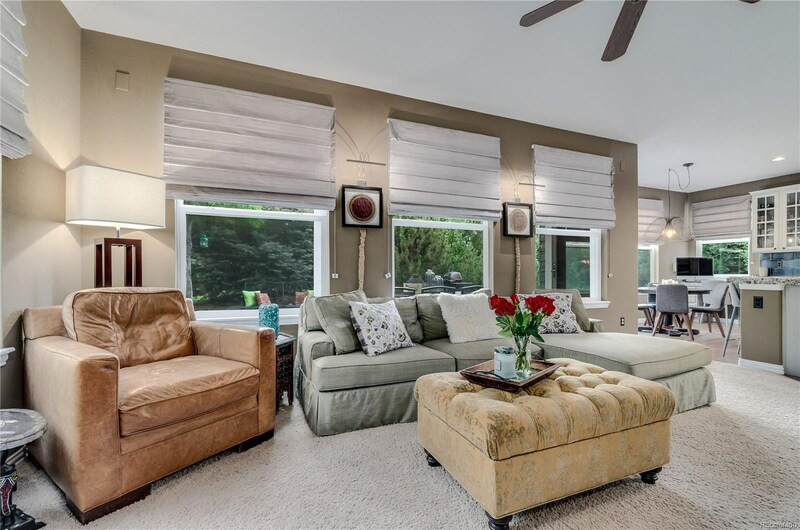 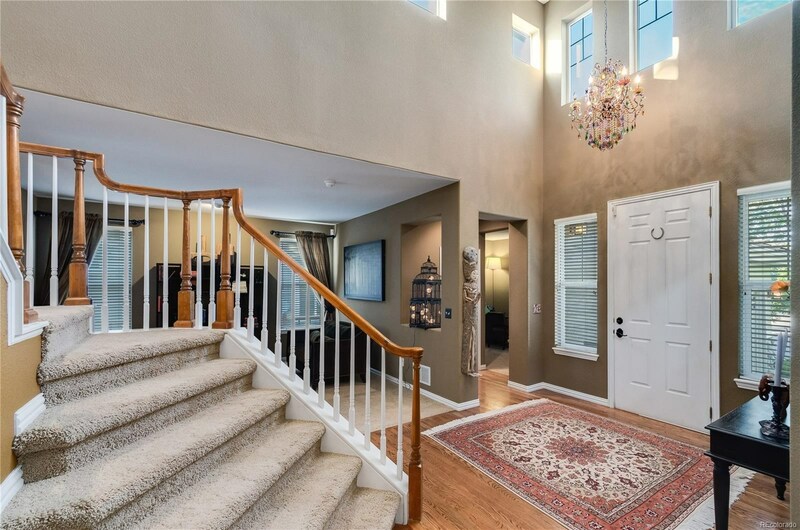 Situated in the Golf Course community of Highlands Ranch, this home offers you over 3700 of finished sqft, a recently remodelled kitchen and beautifully appointed finished basement. 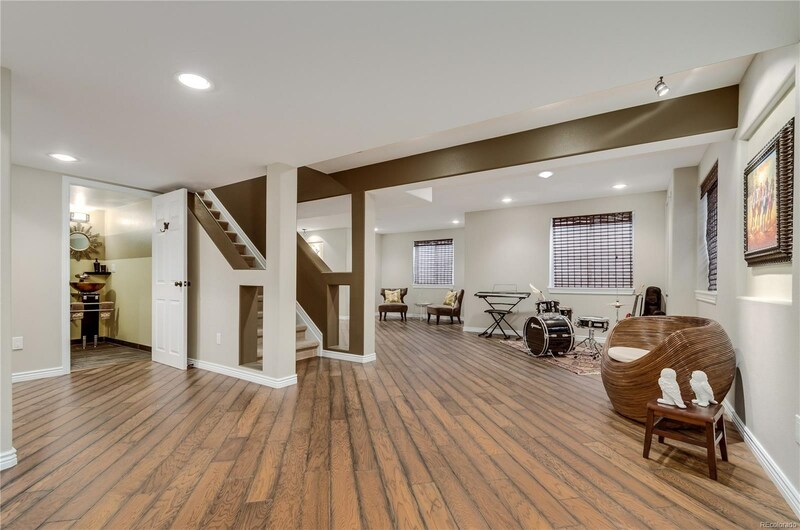 The well-appointed 2 storey style, provides flow and function perfect for family living as well as entertaining any size group. 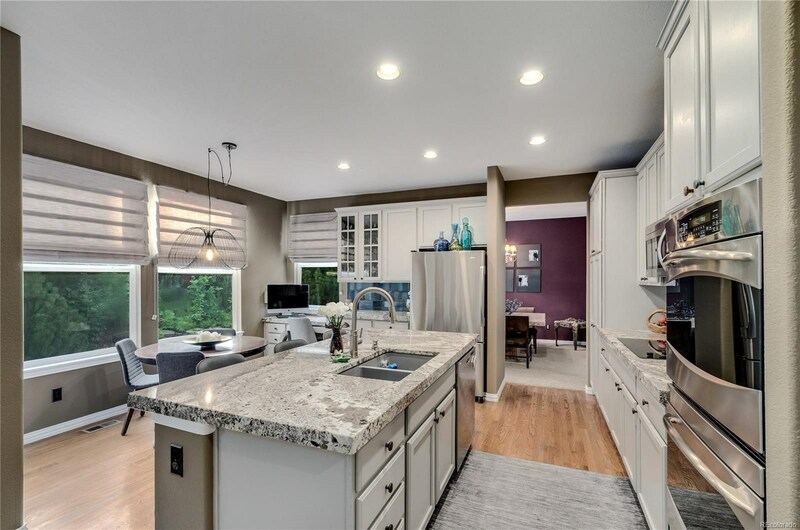 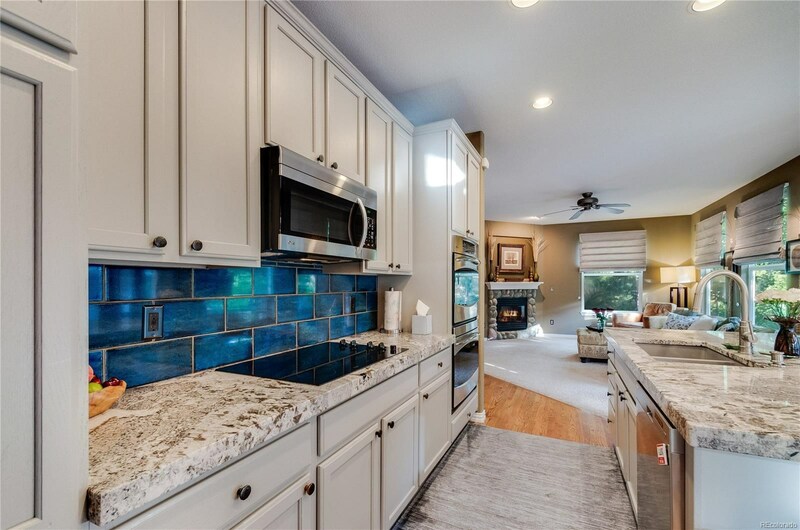 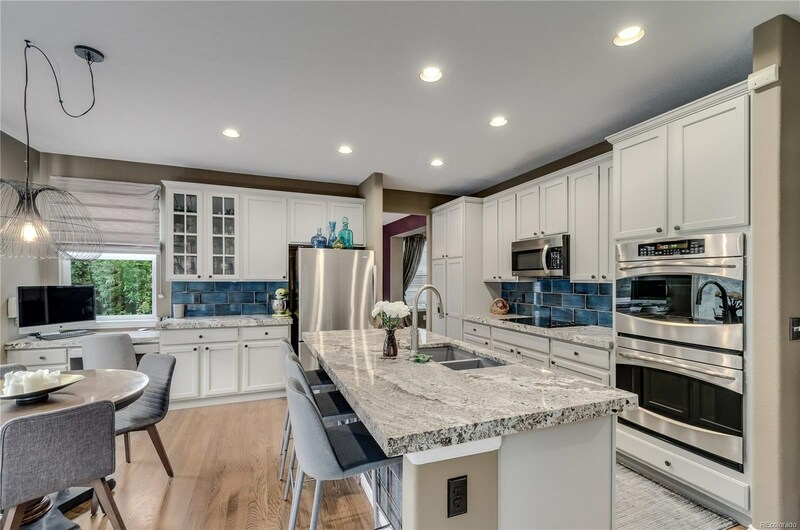 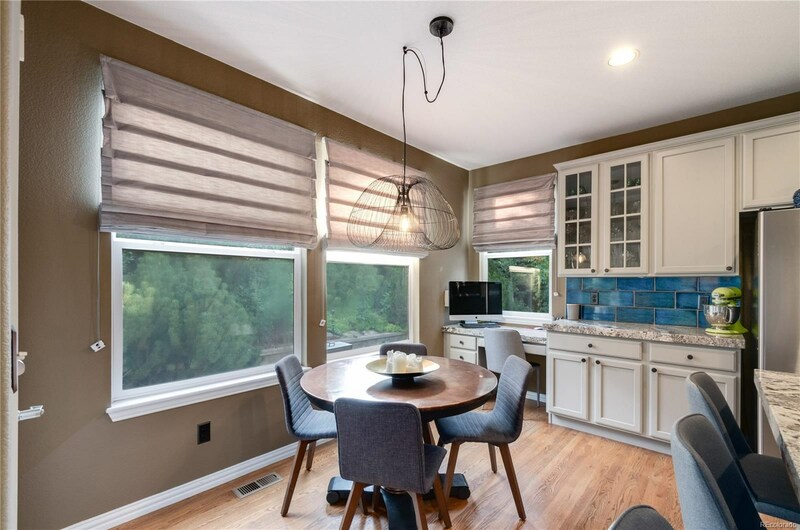 Remodelled in 2017, the clean and bright kitchen has new granite counters and stainless steel appliances opening to a cozy family room with fireplace. 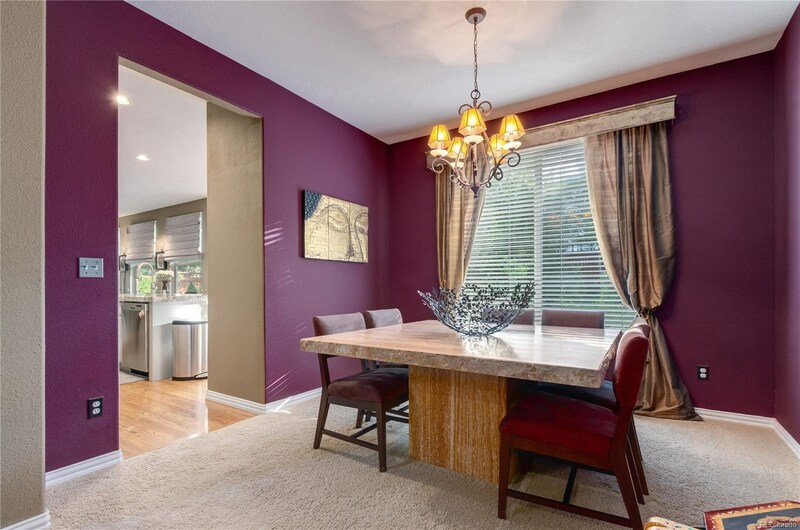 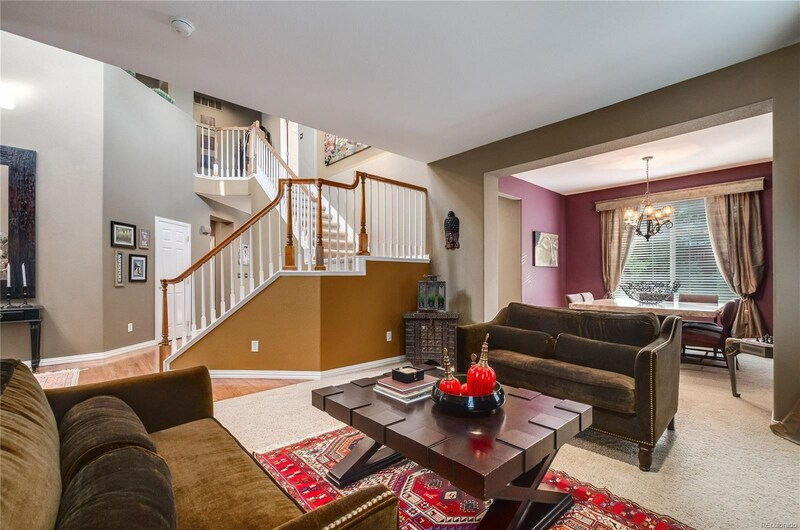 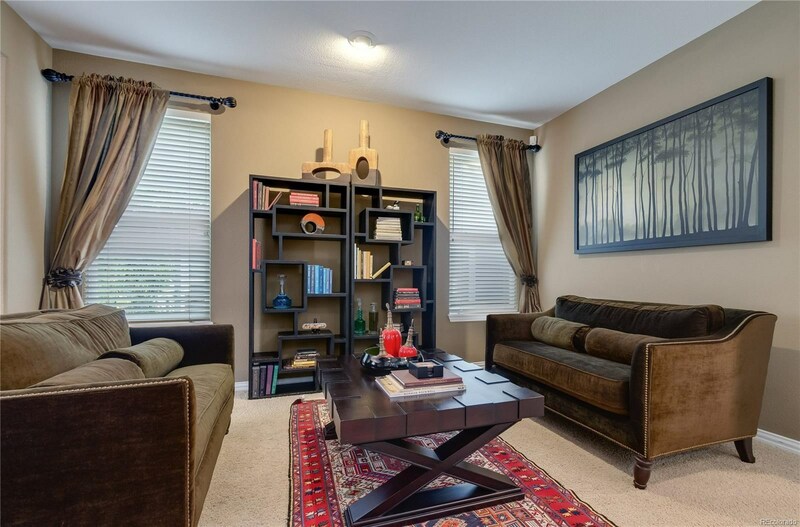 Main floor also offers a formal dining and living room area, study and full bathroom. 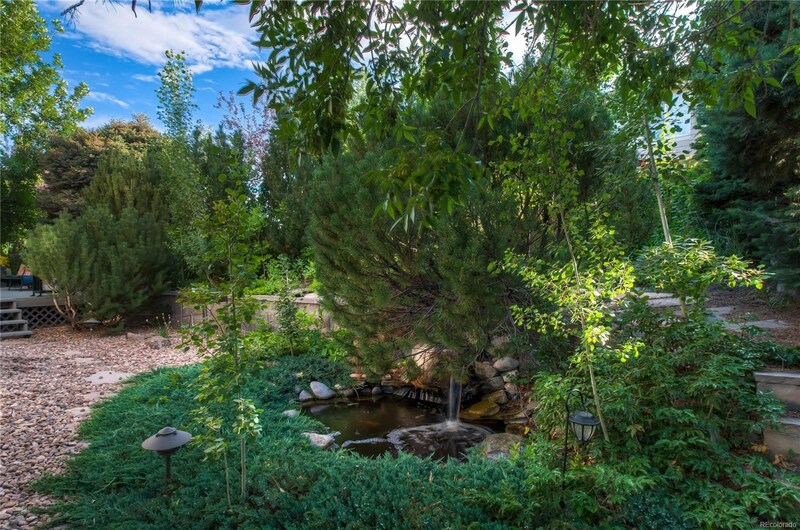 The private garden is a haven of zen with mature landscape and pond feature. 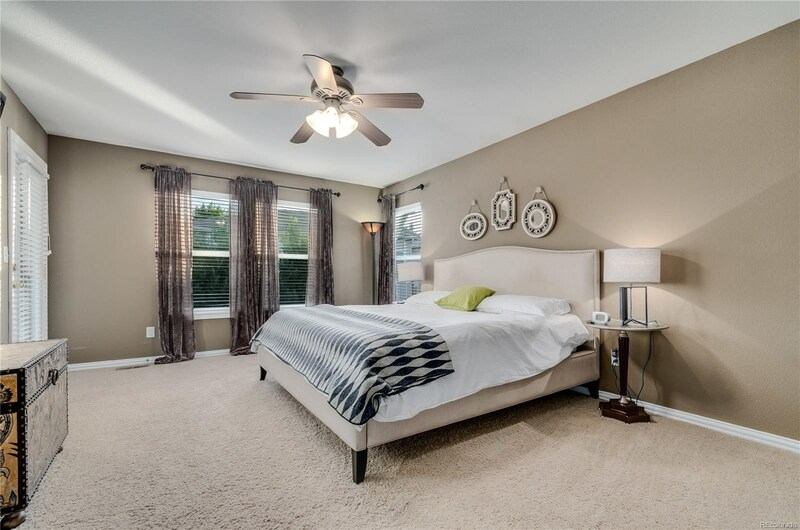 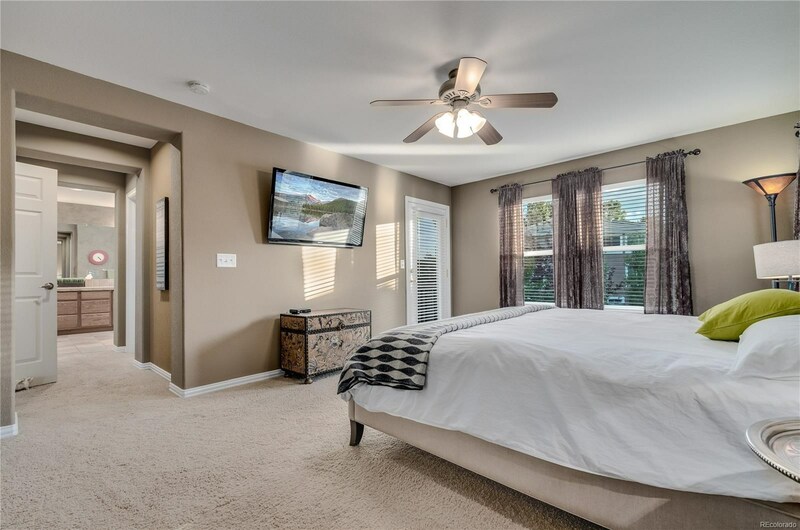 A large spacious master bedroom opens up to a balcony to enjoy your morning coffee. 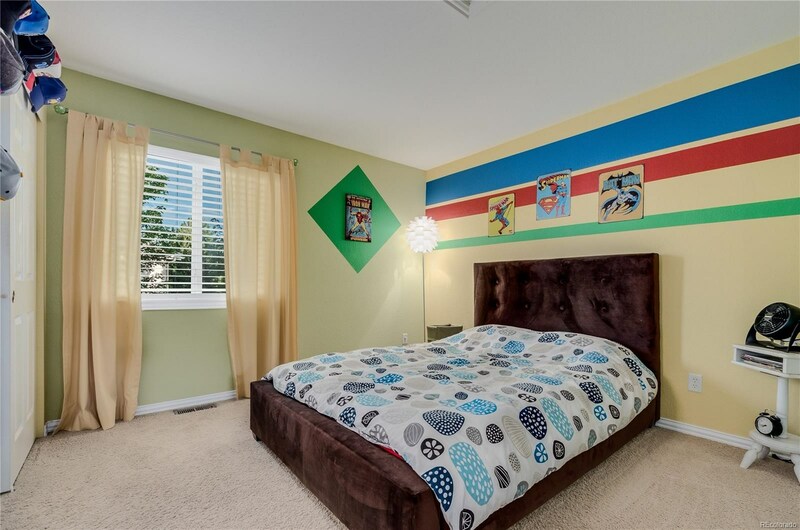 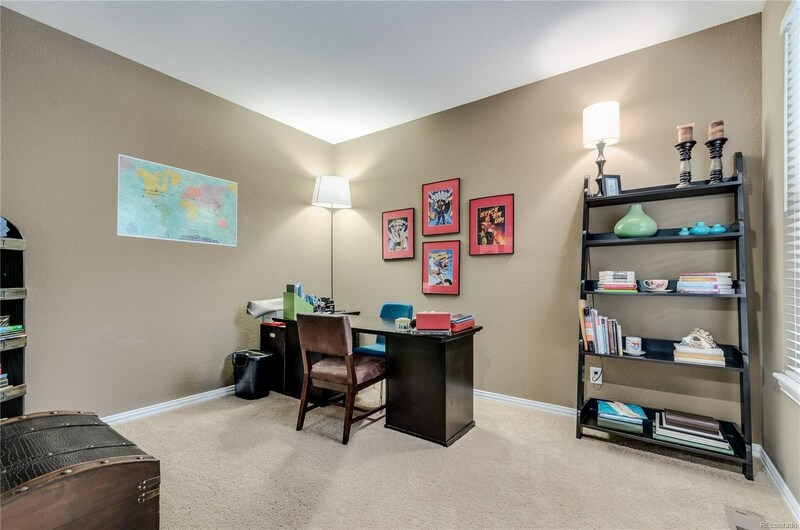 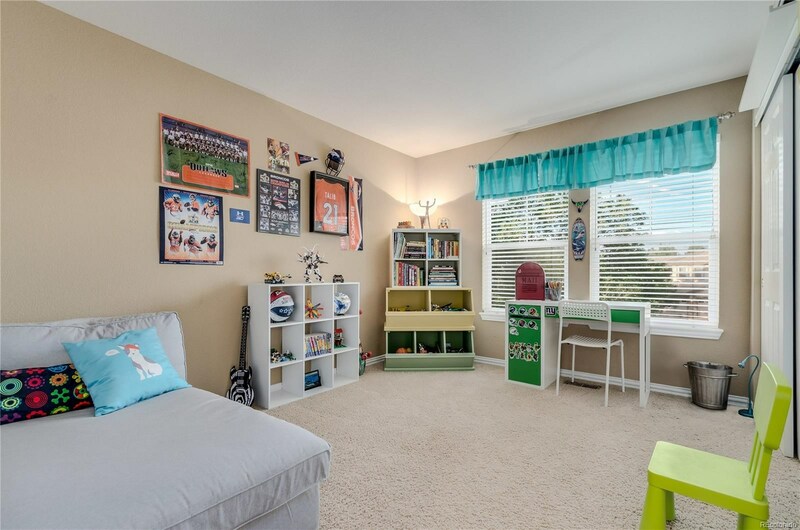 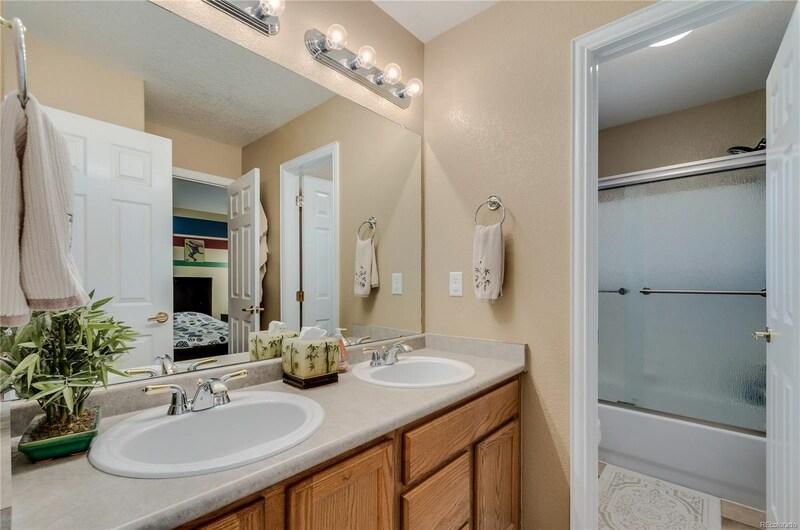 2 further bedrooms with a jack and jill bathroom and further study area. 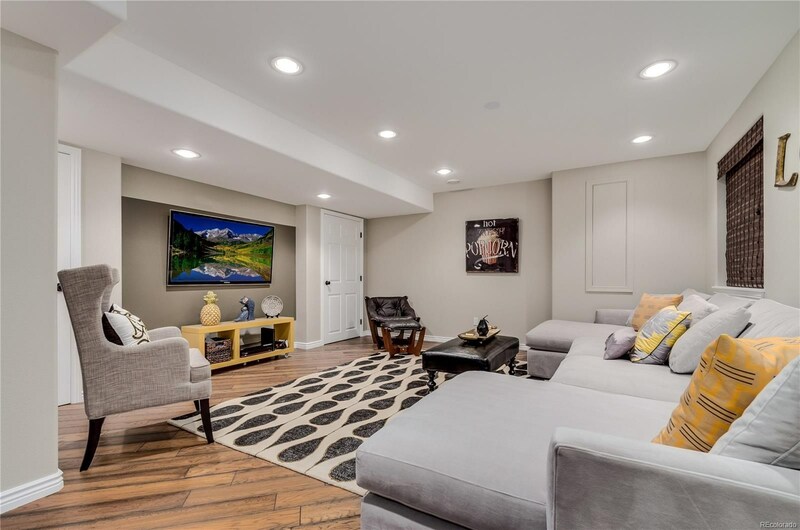 The basement is fully finished to offer you a bedroom with, beautifully appointed bath with shower, and lots of spaces to include TV area, games room or reading nooks. 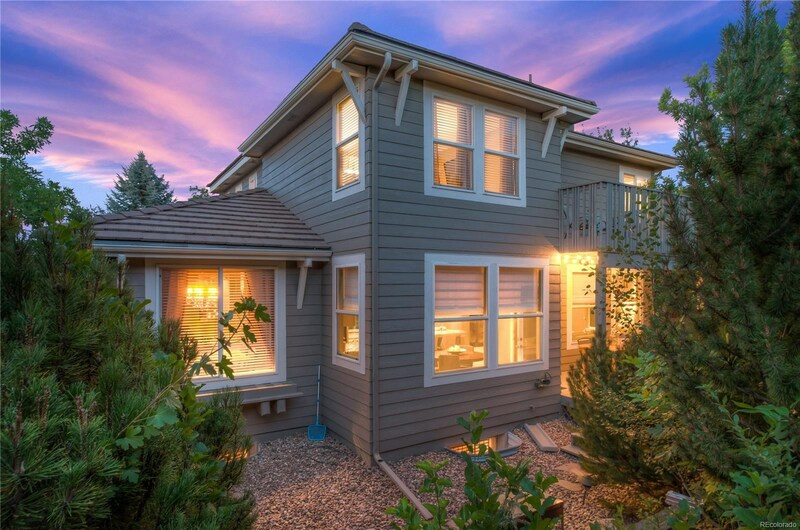 Brand new exterior paint!